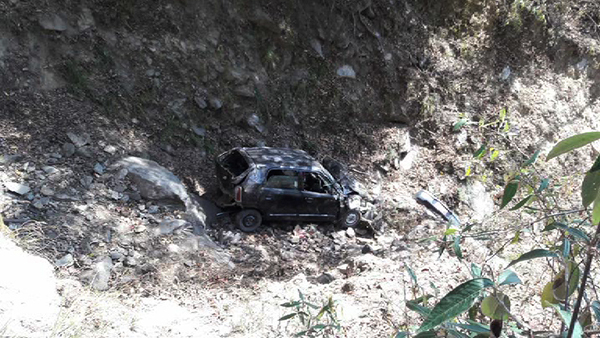 A 21-year-old man succumbed to accident injuries at Kanglung BHU in Trashigang yesterday. The car he was travelling in went off the road at Thrizor, about 47 kilometres away from Wamrong towards Kanglung. Meanwhile, the driver and his wife survived and are being treated at the BHU.They were on their way to Roongthong from Khaling.